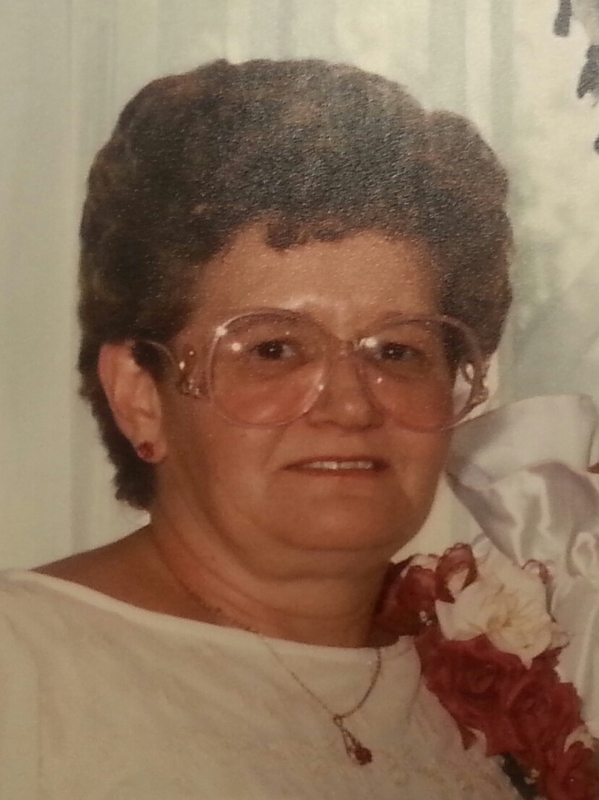 Passed away peacefully at the Ross Memorial Hospital, Lindsay on Friday, March 27, 2015 in her 71st year. Beloved wife of the late Ken Preston (2004). Loving mother of Angela (predeceased 1994) (Steve Wood) and Rhonda (Dave Groskopf). Grandmother of Mason and Megan Groskopf, Brent and Ashley Wood. Great grandmother of Angelica Groskopf. Sister of Beverley Bazinet. Predeceased by her parents Clifford and Gwendolyn Curtis, sister Barbara McCarrel and brother Herbert Curtis. Dianne will be sadly missed by her nieces and nephews. The family will receive friends at Parker Funeral Home and Cremation Centre, 19 Moose Road, Lindsay on Wednesday, April 1 from 1:00 pm until time of Memorial Service in the chapel at 2:00 pm. Reception to follow. If desired, in lieu of flowers, in memoriam donations to the Canadian Cancer Society would be appreciated by the family and can be arranged by Parker Funeral Home, 705-324-1988. Online condolences may be made at www.parkerfuneralhome.ca.